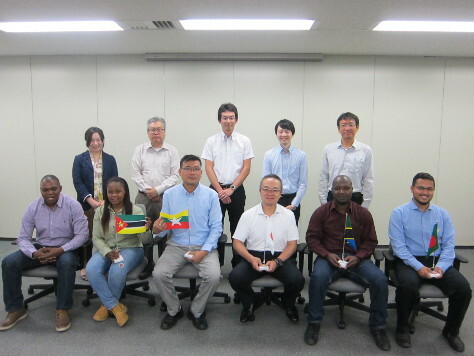 JICA Knowledge Co-Creation Program (JFY2018)"Improvement of Maintenance Skills for Gas Turbine and Coal Fired Steam Turbine Thermal Power Engineering(A)"
Japan Electric Power Information Center, Inc. (JEPIC) performed a technical training program under the contract with JICA. 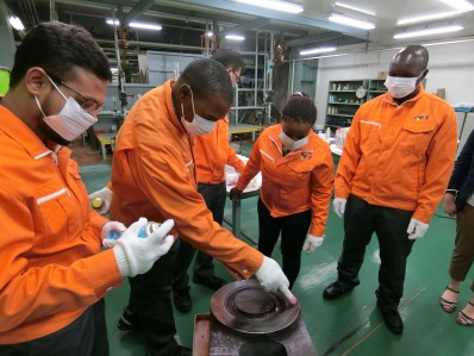 Total Quality Management (TQM) Activities in Japan, etc. Integrated Coal Gasification Combined Cycle (Osaki CoolGen, Joban Joint Power Co., Ltd.) etc.